Even though Trump has vowed to withdraw from the Paris Climate Agreement by 2020, powerful world leaders are coming together (November 6-17) to discuss climate change. The U.S. has its governors, major corporations and advocacy groups present. 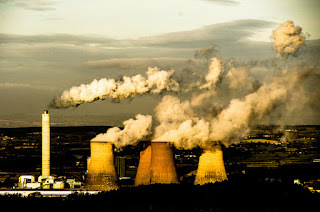 The goal is to keep climate change to under 2 degrees Celsius, but industrialized nations are on track to heat up the atmosphere 3 degrees Celsius or more. Pledges from countries made at the Paris conference were vague, and now it’s up to the countries to come up with more transparent plans. During heat waves in 2014-2015, nearly half of Hawaii’s coral reefs bleached. 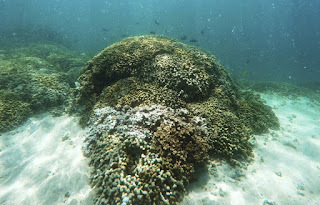 Officials from the National Oceanic and Atmospheric Administration said that 56 percent of the Big Island’s coral were bleached, along with 44 percent along West Maui and 32 percent around Oahu. Scientists predict that such bleaching events in Hawaii will become more frequent and severe, occurring in 30 to 50 percent of years in the 2030s. Rep. 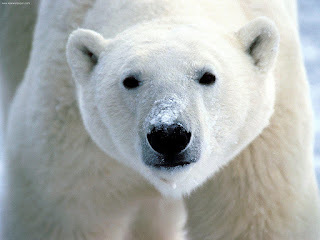 Rob Bishop (R-Utah) is close to achieving his goal: to "invalidate" the Endangered Species Act. The chair of the Natural Resources Committee has sponsored five bills that would "dismantle the law piece by piece.” Republicans say that this will modernize the Endangered Species Act, but Democrats and conservationists say “the bills would whittle away the law’s ability to save wildlife from extinction.” One part of the new measure would be to consider the economic impact of saving a species in addition to the scientific evidence. Another would prevent citizens and conservation groups from filing claims in court against the government. Some 300 to 400 sea turtles were found dead off the coast of El Salvador in late October. What caused the massive die-off? Red tide is the leading culprit. Similar events in 2013 and 2006 were caused by red tide, an algal bloom that can be deadly to many species. The turtles also could have drowned in shrimp trawling nets, but that is less likely because there had been a month-long moratorium on shrimp fishing prior to the die-off. The plan to capture a vaquita, the most endangered marine mammal in the world, has ended with the death of a female that was captured and put into an ocean pen. The loss occurred after a female calf had been caught and released because it showed signs of stress. 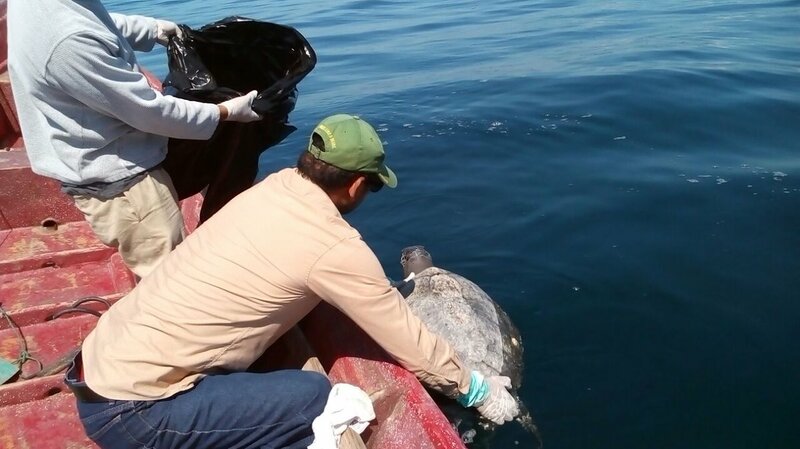 The VaquitaCPR project, a desperate measure to save the 30 vaquita that remain in Mexico's Gulf of California, has been suspended, although acoustic monitoring will continue. 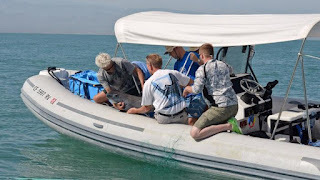 Now it is up to conservationists to clean up gillnets in the vaquita’s habitat and stop the illegal fishing of the totoaba fish, which fetches a high price in the black market. 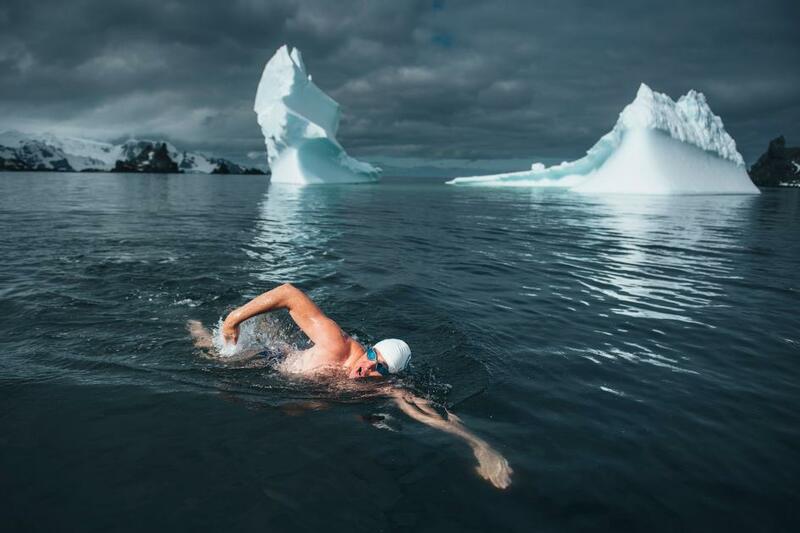 A former National Geographic Adventurer of the Year swam in Antarctica in only his Speedo swimsuit. 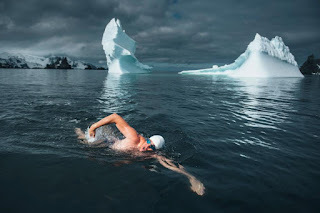 Lewis Pugh swam one kilometer in near-freezing temperatures to raise awareness about a pristine area in the Sandwich Islands that is home to abundant wildlife, including 10 percent of the world's penguins. The U.K. government plans to review protections for the 193,000-square-mile sustainable-use marine protected area. Advocates argue that full protection from fishing would prevent future large-scale commercial fishing.